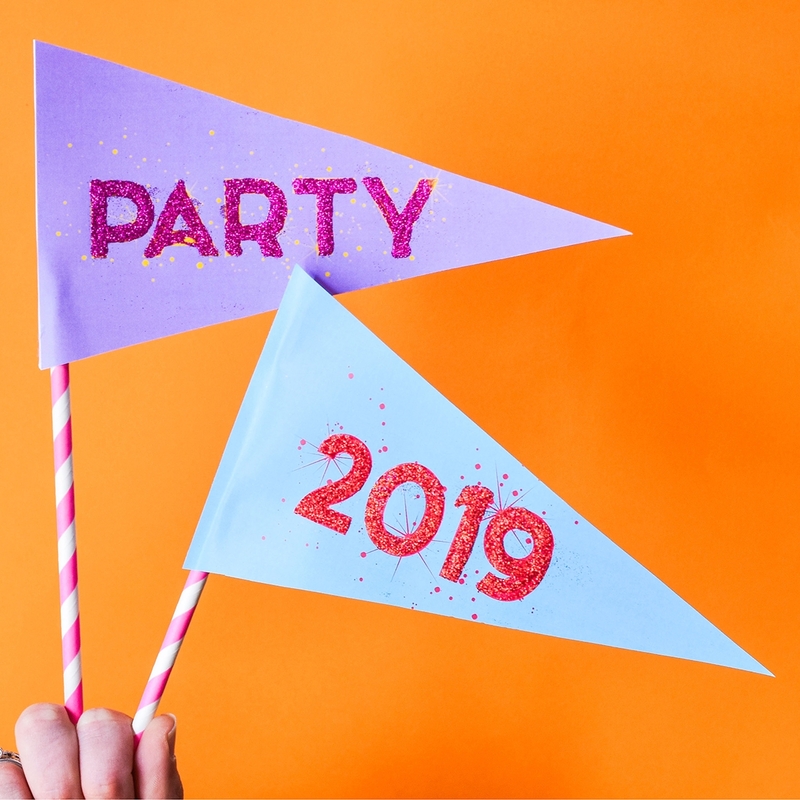 Celebrate this new year with these LIT Party Flags! Download the FREE template HERE! 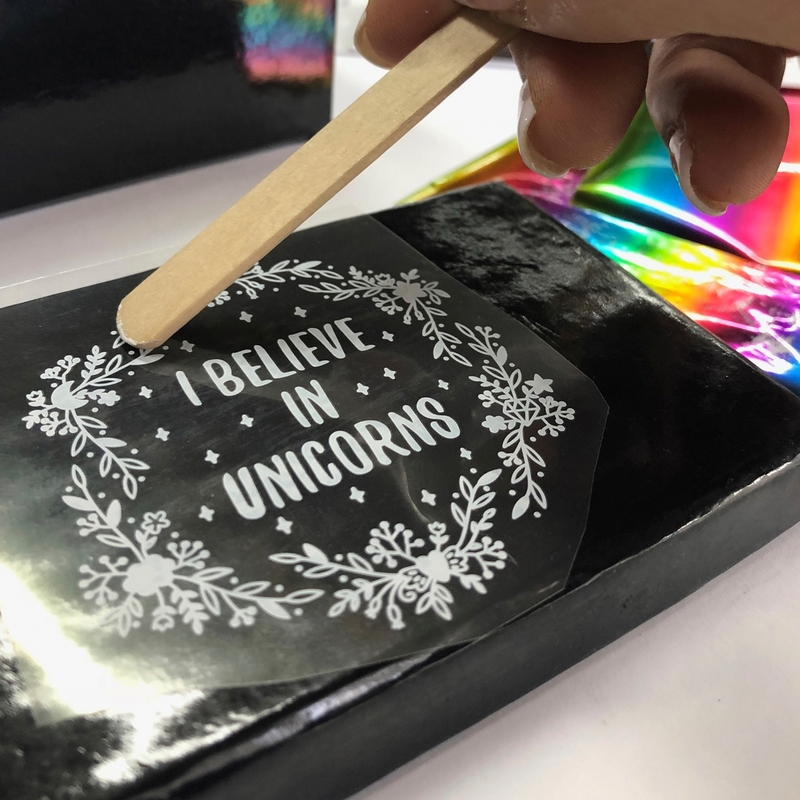 Be inspired by the NEW X-Press It Deco Foil Kits and the endless possibilities. 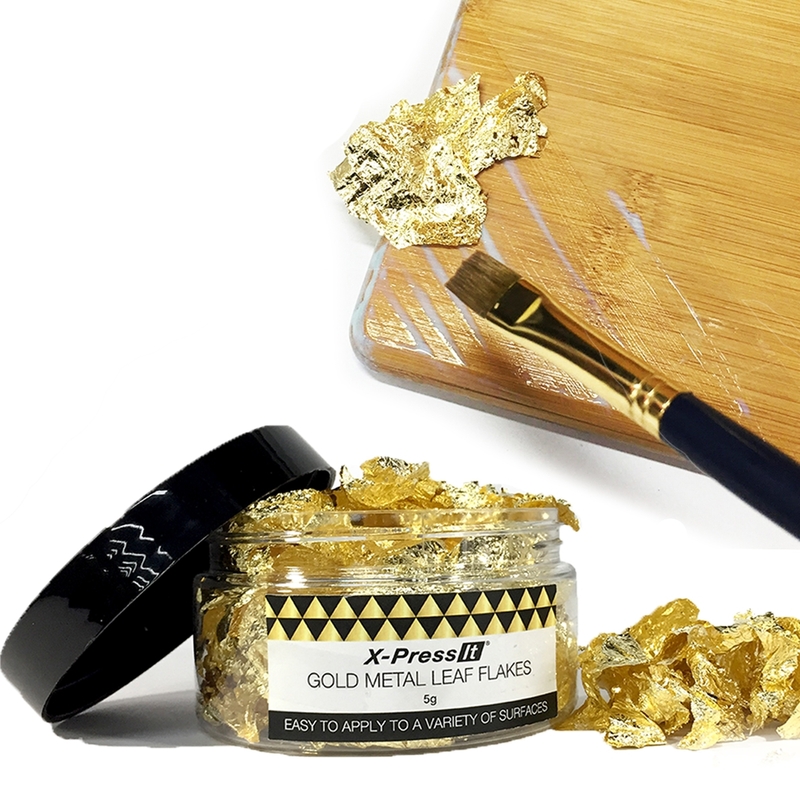 Release your creativity & make a unique metal leaf masterpiece using the X-Press It Metal Leaf Flakes. 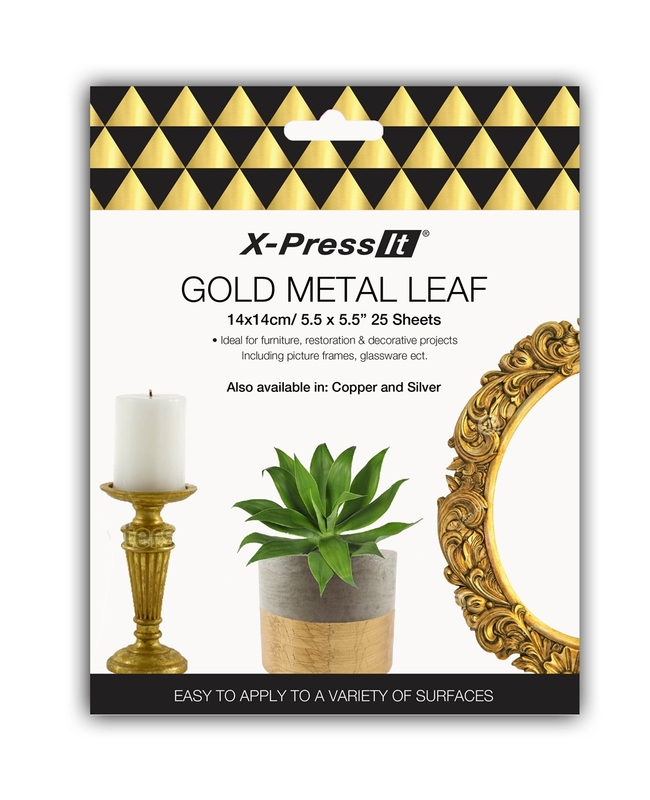 X-Press It Metal leaf is fun & easy to apply to variety of surfaces. Ideal for craft and DIY projects, there are three different colours available in the range. 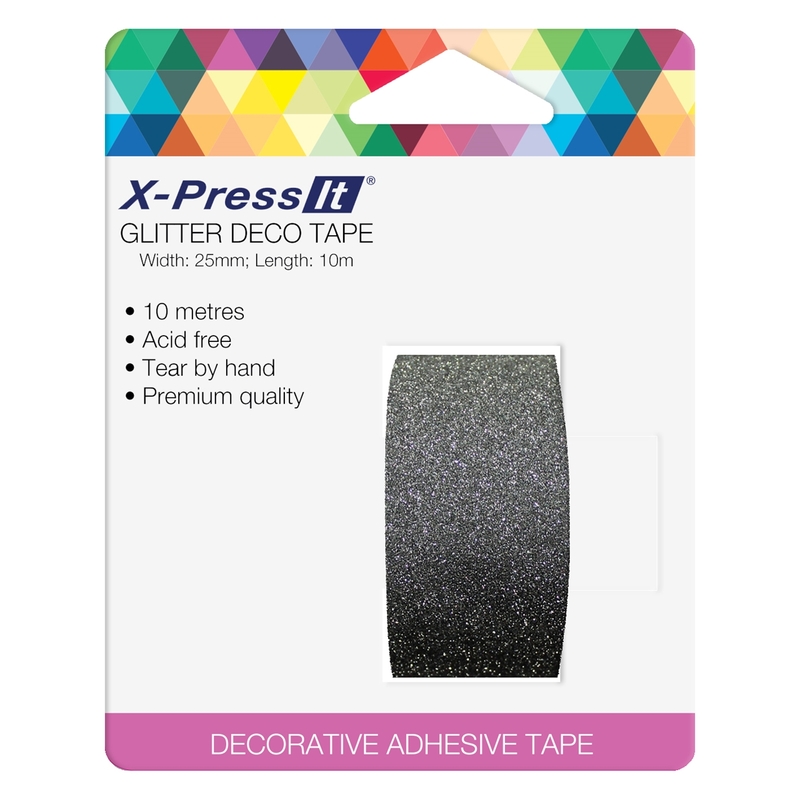 Here is an overview of the X-Press It range of adhesive products and creative surfaces. 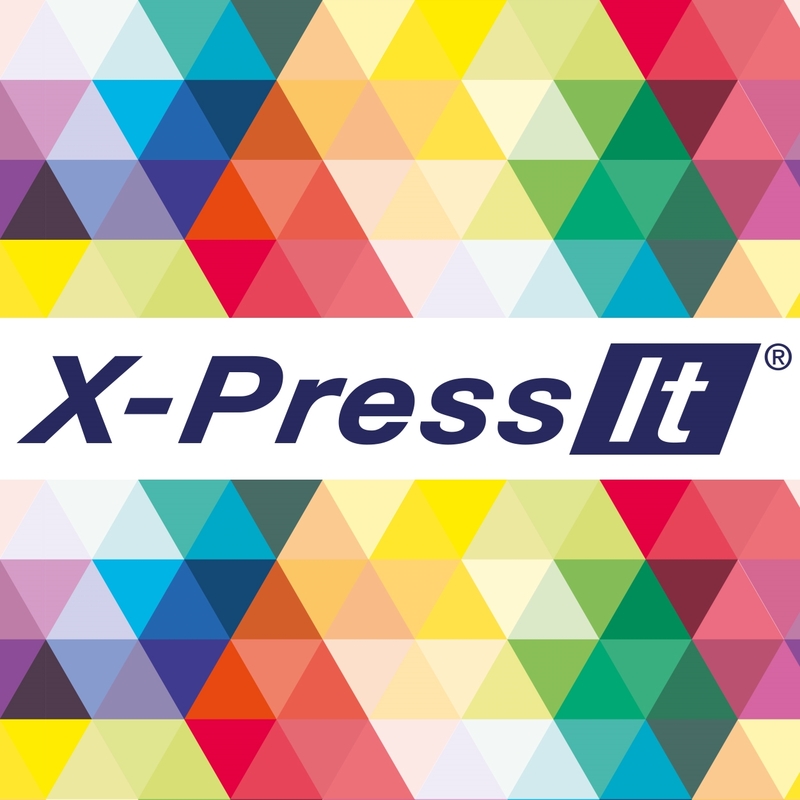 Create something eggstra special this Easter with X-Press It!